I’ve been officially a stepmom for a year and a half, unofficially for about five years. I am not a stepparent expert, but there are a few things I’ve learned on this journey that have made a huge difference for me and my family. Learn to forgive yourself. Parenting is hard. Stepparenting is super hard. Women naturally have a tendency to nurture and fix what might be broken. It’s just in our nature. When we are put into situations where we can’t fix things, we tend to look at ourselves as failures. You are not failing. You are doing your best. Just like any parent would. Don’t expect to be perfect in an imperfect situation. You will automatically set yourself up for failure. This has been my biggest challenge to date. I am constantly reminding myself to relax and let the chips fall where they may. Take the high road. My parents always told me this as a kid if someone wasn’t playing nicely with me. I didn’t realize how much it would play into my adult life. Stay out of the drama. 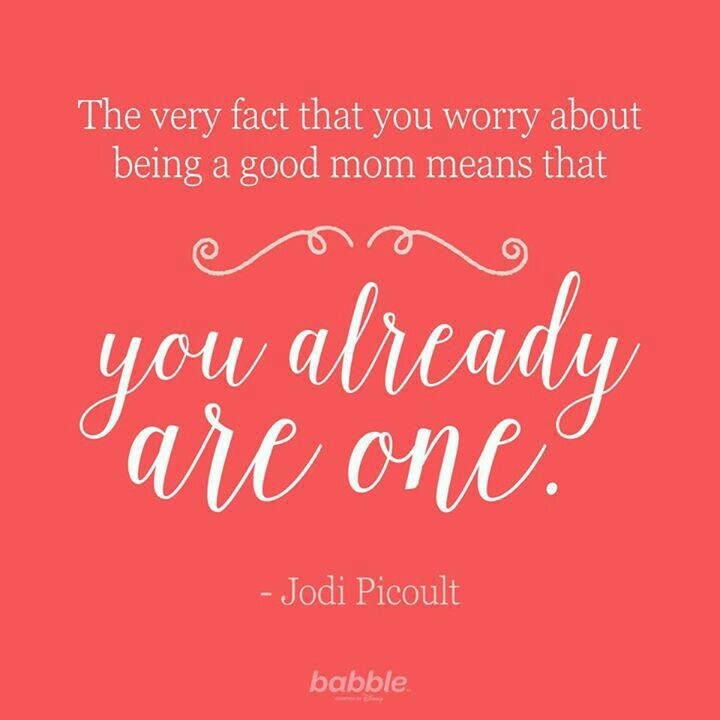 Don’t get sucked into all the bad parts of being a stepmom. Sometimes smiling and nodding your head will be all you can manage. It’s better to be quiet than say something you’ll regret later. Again, still something I need to remind myself of on a regular basis. I am a mean mom some times. I make my kids do chores with no monetary compensation. When my husband and I moved in together, I had been living in my own apartment by myself for about four years. I’m slightly neurotic about cleanliness and all of the sudden, there I was, living with a guy and two children under the age of six. Talk about an adjustment! At first I ended up cleaning every day. Like, the entire house. Every. Day. But after asking my mom and my grandma how they ever kept their houses clean with so many other humans in it, I came up with a much saner approach. I made my kids do chores. I went on Pinterest for some inspiration and made chore charts from baking sheets. I tried (and failed) to make the chore buttons, so I ended up purchasing them from an online Etsy shop. My kids are still pretty young, so the “chores” they do each day/week are not difficult. In my personal opinion, they are things that should be done every day regardless of your age. And I’m not going to give them money for making their beds and brushing their teeth. They should just be in a habit of doing those types of things. But what has helped me tremendously in dealing with my slightly crazy cleaning tendencies is having them help me with the small tasks, like bed making and cleaning up their toys before we leave the house. It also helps foster a sense of responsibility in them which will hopefully carry onto adulthood. 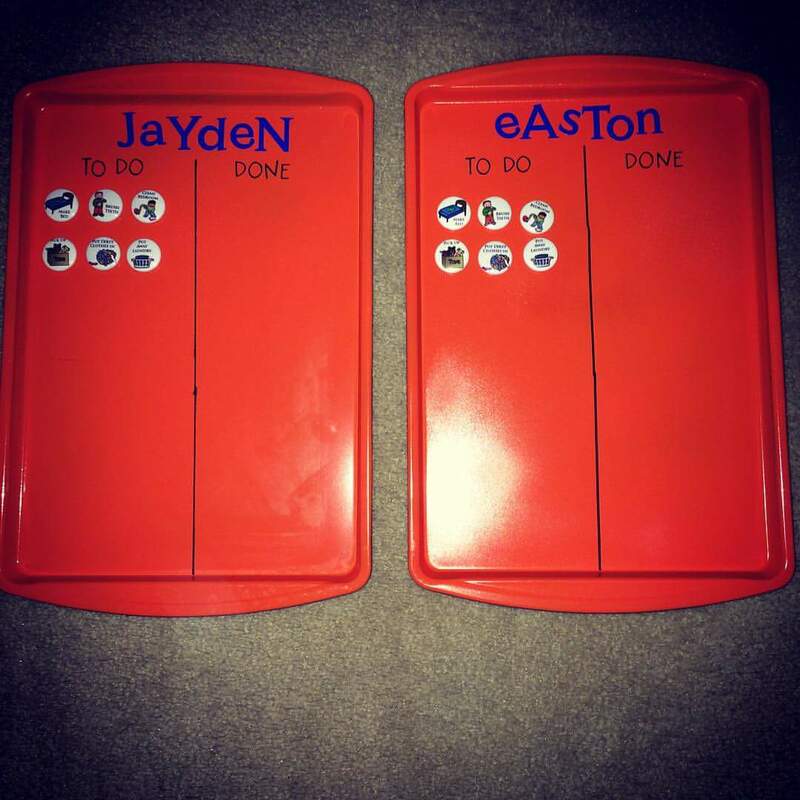 If you want to know what age appropriate chores are right fot your kids, just Google it, but in the meantime here are the chores completed in our home for an 8 and 6 year old.